With over 45 years of house boating experience on Lake Eildon, Ray is your number one “Go To” man when it comes to buying or selling a houseboat to suit your family’s needs. Ray’s late father built their family’s first houseboat 45 years ago and now his two daughters Krystal and Elissa are repeating the tradition with the same enthusiasm for Lake Eildon. With three generations of lake water flowing through their veins, I challenge you to find a more passionate ambassador for Lake Eildon and the joys of houseboat ownership. Having owned many Houseboats himself and still currently an owner, Ray can share his personal knowledge to help you secure a houseboat that suits your family’s requirements with ease. Being professionally employed in the sales and customer service sector all his life, he understands the importance and the need to deliver some CBD professionalism and sales follow up. Living locally will give you assurance that he will never be far away to service your needs or to find you the perfect boat for your family. Ray’s experience, coupled together with the casual country vibe of Eildon, will provide a high level of service to enable a smooth sales or purchase of your boat. Buying or selling a houseboat should be a pleasurable and exciting experience for both parties. 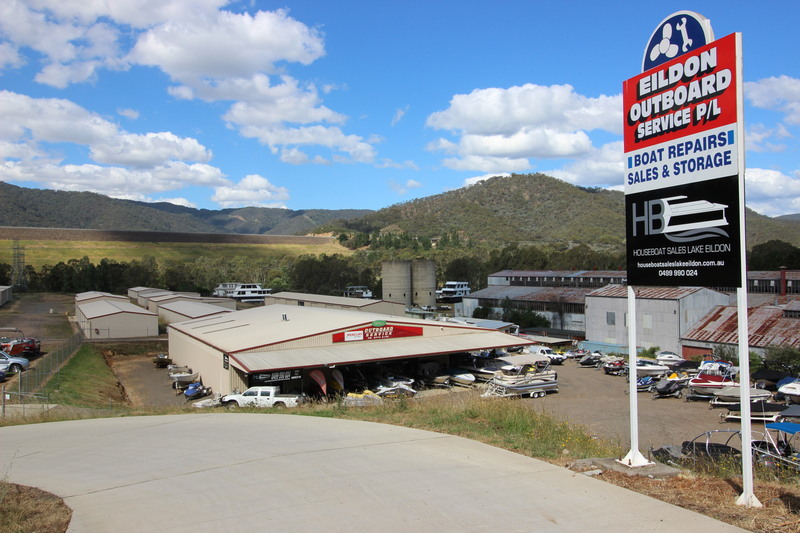 Ray, at Houseboat Sales Lake Eildon, can help you with pre-sale presentation and listing your boat for sale. He will help you secure the purchase of your new house boat with minimum hassle even if you’re a first time houseboat owner. Drop into the new office for a coffee at 20 SUGARLOAF ROAD, EILDON 3713 and have a chat and Ray can help get things started, or call 0499 990 024!